Superdry men’s Vintage embroidery t-shirt from the Orange Label range. 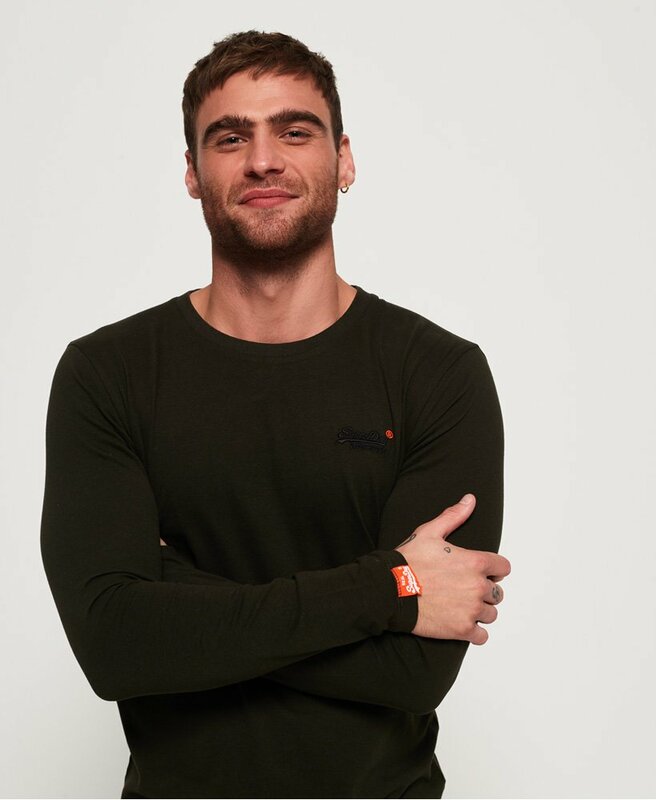 Part of our iconic Orange label range, this classic long sleeve t-shirt is perfect for layering this season. This top features an embroidered Superdry logo on the chest and a Superdry logo tab on the cuff.